With the first day of Spring here, we know that Easter is right around the corner. As a Christian this holiday and season is particularly special to me. 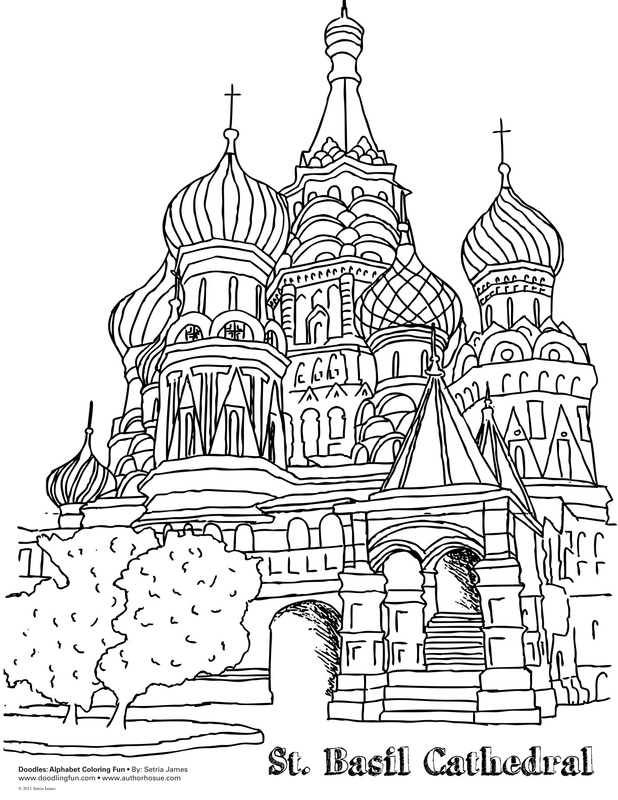 In honor of Easter, I doodled several fun new coloring sheets. Tags: activities, child development, children, coloring fun, crayola, Doodles ave, Doodlesave, easter, easter bunny coloring page, easter bunny coloring sheet, Easter Coloring Sheets, fun, holiday coloring, kids, kindergarten, parents, quality coloring books, Resurrection Cross coloring, Setria James, things to do indoors | Permalink. 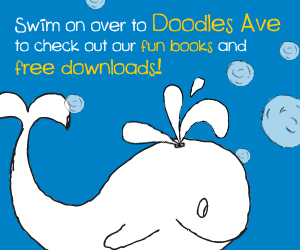 doodlesave.com Doodles Ave Check us out! Tags: activities, art, Birthday, child development, childre, children, children literature, coloring, coloring book, coloring fun, coloring sheet, coloring sheets, crafts, crayola, Creativity, dad, Doodles ave, Doodlesave, drawing, early education, easter, education, fun, imagination, kiddos, kids, kindergarten, learning, mom, parents, Setria James, setriajames.wordp | Permalink. 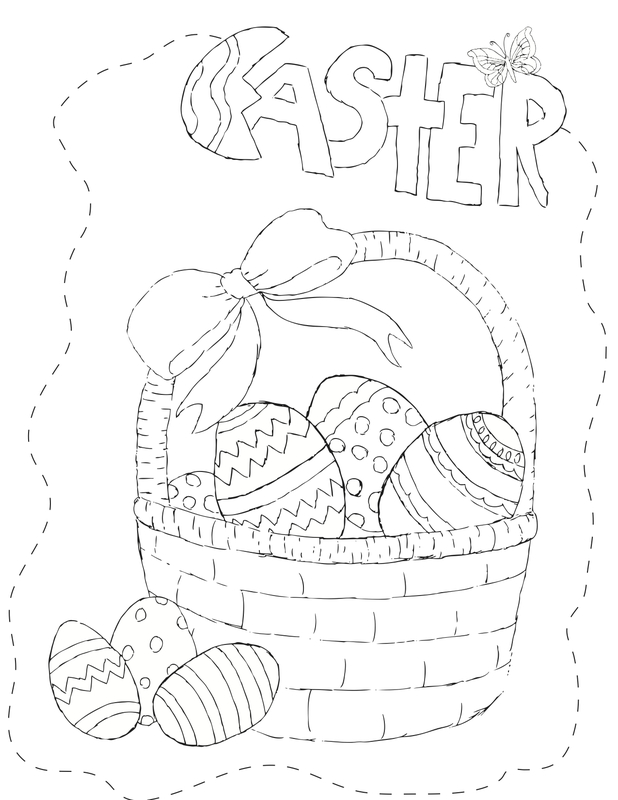 Click here to download the New Easter Coloring Sheet. Tags: art, arts and crafts, children, crafts, easter, enjoyment, fun, holiday, parents | Permalink. Creating bunny rabbit ears with your little one is another great way to celebrate the Easter Holiday. This is also an inexpensive way to have some creative fun and let loose! 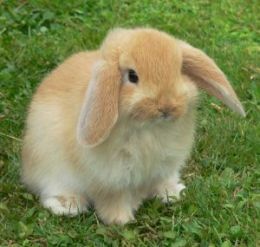 Below, you will find the detailed instructions on how create the bunny ears. Tags: bunny, craft, easter, fun, project, spring | Permalink. If so you are in the right place. I’ve compiled a list of awesome methods on how to decorate your easter eggs. 1. Set out a cup or bowl for each color. They must be deep enough to accommodate eggs. 2. Cut an empty paper towel roll into sections; you’ll set your finished eggs on them to dry. 3. Scoop a gob of paste-type food coloring (found in the cake decorating section of craft stores) out of the container with a toothpick. 4. Stir it into a cup or bowl with 1 c. very hot water until it’s dissolved. 5. Add 1/4 c. white vinegar. 6. Repeat steps 3 to 5 for the various colors. 7. 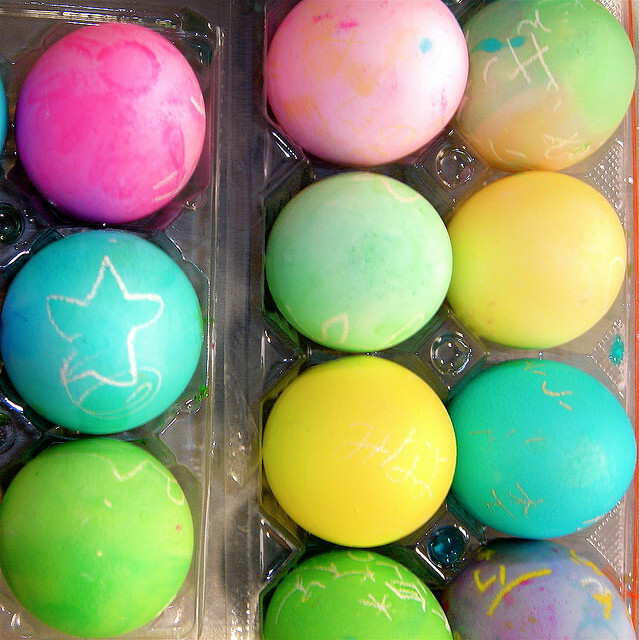 Place the dyed eggs on the egg holders to dry. 8. lace the dyed eggs on the egg holders to dry. apply small, simple stickers to the eggs (dots work well). Make sure you push the stickers down firmly. Don’t forget that you can double dip your eggs into a variety of different colors, before or after you remove the stickers. Draw pictures or designs with wax crayon. Even white wax crayon will be useful for this project. The dye won’t soak through the crayon! I find cheap crayons work best for this project (crayolas don’t have quite enough wax in them though they do work ok). An adult may need to help hold the egg while the child draws their pictures on it… at least the first time until they get the hang of it. Tags: colorful, crafts, dying eggs, easter, fun, parents | Permalink. I’ve crated this Easter Coloring Sheet. Tags: activity, celebration, childre, coloring, craft, easter, fun, holiday, parents, project, school | Permalink.